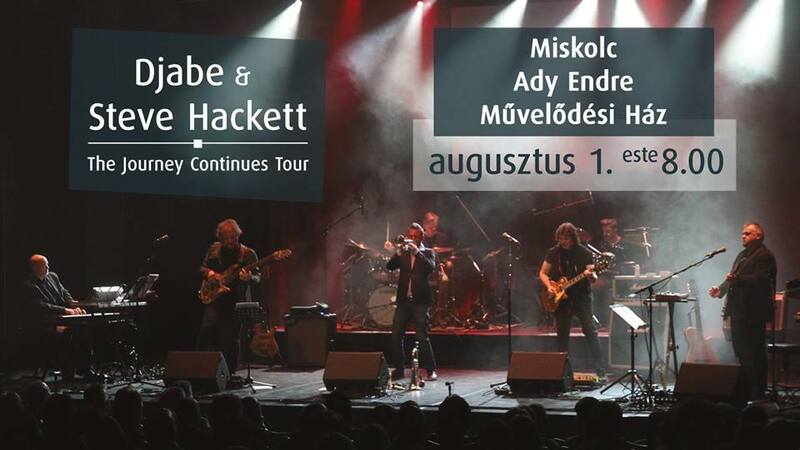 Djabe and Steve Hackett have confirmed another show in Miskolc, Hungary on 1st August 2019. They will play four shows in total. Budapest and Nyiregyháza are on sale already, Miskolc will follow soon. The fourth show will be in Balatonlelle, more details about that will follow later.